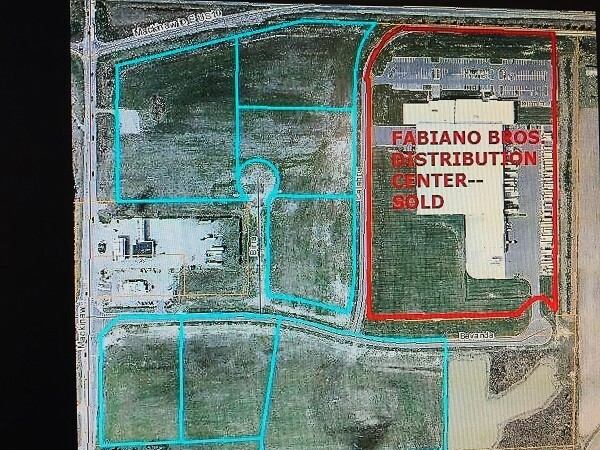 Map shows seven huge lots at Fabiano's Marketplace Corporate Center on Mackinaw Road. Spirits are higher in the local business community this holiday season, especially at Fabiano Brothers Distributors (liquor, beer, and wine). (pun intended). Bay County could be in for more jobs and higher payroll totals in the Valley Center Technology Park, if it lives up to the promise offered by a new deal struck this week. County commissioners, Monitor Township's Downtown Development Agency and the township stripped away barriers to expansion in a deal revealed and approved at a special county board meeting Nov. 29. So here was the choice officials had: keep all the tax increment financing money (about $400,000 a year) in the county, leaving no funds for expansion of the park, or allow expansion, and use of that money for improvements if a deal arises. Cooler, and wiser, heads prevailed. The fabulously successful development, with about 30 businesses, about 1,400 jobs and $40 million annual payroll now may grow even more. The park itself has 120 acres available, including two "shovel-ready" prime lots on Straits Drive of 3.06 acres, priced at $150,000. Fabiano's Marketplace Corporate Center across Mackinaw Road has about 53 acres south and east of its huge distribution center platted for development. And Bay Future, Inc., stands ready to take all offers and help firms make their plans and execute their plans. Mark Litten, CEO of Bay Future, said that agency is working to attract more companies to the tech park. The county had intended to "sunset" the park (end development) and keep all the annual tax revenue for county coffers, amounting to about $400,000 per year. But that would leave no money in the DDA to pay for roads, utilities, etc., for expansion of the park. As the clock wound down on the sunset, the situation was re-evaluated and all parties involved decided to allow the continued development. Perhaps demand had been suppressed by the pending sunset and companies looking to the park for new buildings might come out of the woodwork? Commissioner Vaughn Begick said even the township board, which had been divided on whether to allow the tech park to grow, joined the consensus on the new approach. So, it was a no-brainer, as they say. Keep the $400,000 captured annually by the tax increment (TIF) flowing to the county unless and until a company wants to buy a parcel of land and build. 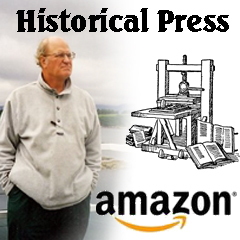 Then pay for that work, or finance it with payment to come later out of the TIF. Then, the new construction would add even more to the pot and there would be more new jobs for Bay County. Do we hear a "skoal" or a "cheers" coming soon from off in the distance?